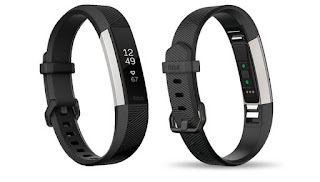 For the past few weeks, I have been wearing the Fitbit Alta HR and really loving it. I have been using fitness trackers for a few years now. Specifically, I wore the Nike Fuelband for over three years. So, this will be a review of the Alta HR and a comparison to Nike's Fuelband. Keep in mind that the Alta just came out and has way more features than the discontinued five year old Fuelband. One of the reasons why I made the switch, other than receiving the Alta HR as a gift, my Nike Fuelband failed...again. 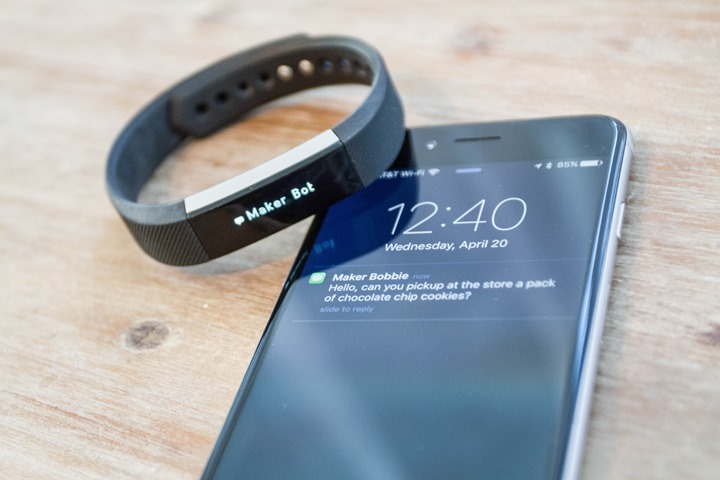 Since the Nike fitness tracker is discontinued, there really is no support for their Apps and operating system. Once my Fuelband stopped working, obviously, I stopped wearing it. For six months, I did not have a way to 'track my fitness'. While it was a relief to not have to reach 2000 NikeFuel points, I kinda miss knowing how much I moved. Now, I mention failure of my Fuelband. One day, it just crapped out, and I could not sync my data. The only thing I could do was reset the band to factory setting, losing data since last sync. Well, that breaks my streak of 1133 days....argh! I was not going to start over. The other issue with the Fuelband is the button. I have spent a lot of time and tried various ways to repair the damn button. I went through three bands and without failure, the button will fail. The problem is, it is a physical button, a moving part...which will wear down after a few hundred pushes. Add to that, the silicone will also wear down and tear. Eventually, you will have no button and will not be unable to access the information on the band. 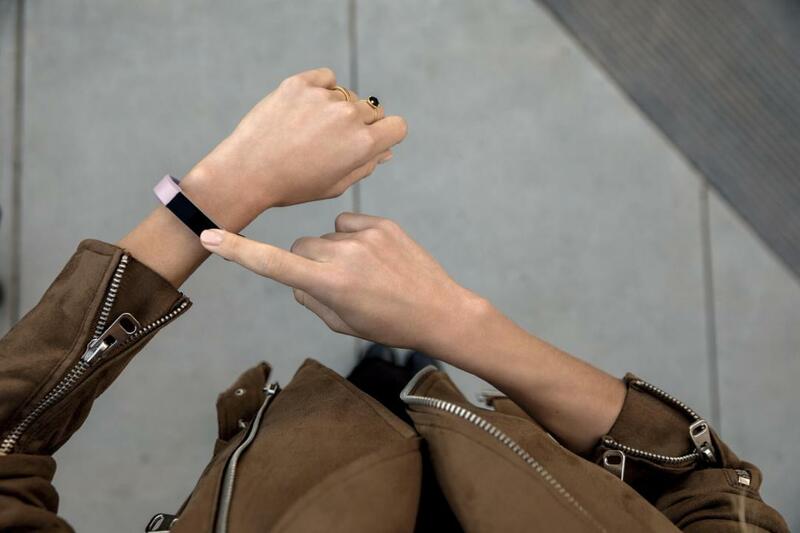 With the Fitbits, one just taps the unit to access information. 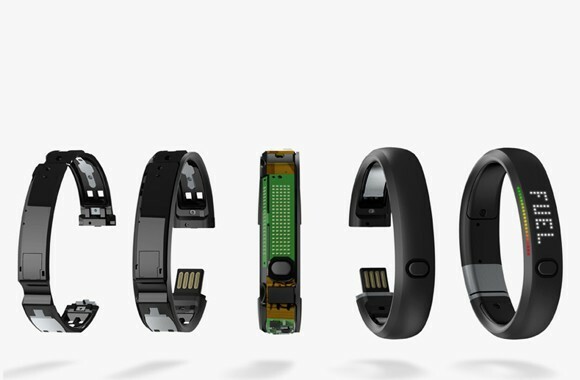 Depending on the model, you can get information on steps, calories, active time, heart rate, battery life, etc. Most of the Fitbit trackers do not have moving parts (buttons). By the way, I should mention that all the images in this post were stolen from the internet. I am too lazy to take my own photos...although, I should as it may earn me more steps. If I borrowed your image and you have an issue with it, let me know and I will replace it with another one from the internet. As mentioned, I have the Alta HR, it has a 'quick glance' feature. Bring up the band to view and it displays watch and heart rate (by default). Other fitness trackers also have this feature. I love this feature. The battery life of the Alta HR is about seven days, which is the same is the Fuelband. Charging the two units is a little different. The Fuelband can be plugged straight into a laptop or USB charging unit. Usually, you will need an extension cord (included) to charge. This is also the only way to sync your data to your account. Charging the Fitbit Alta HR requires a goofy looking clip. The charger clamps on to your tracker like it is biting the Alta HR. Not an elegant design, but hey, you only need to charge once every week. Charging time is a few hours. As with the most electronic devices, I let them charge overnight. You can sync the Alta HR with the cable...or you can sync it via Bluetooth. What! Yeah, that is 'new tech' for me. It has Bluetooth. The Fuelband does not have Bluetooth, but it is no fault of Nike as it is an old system. Obviously, there are many features that the Fuelband does not have because of cost and technology. From here, I will discuss and review the 'new' features of the Alta HR. 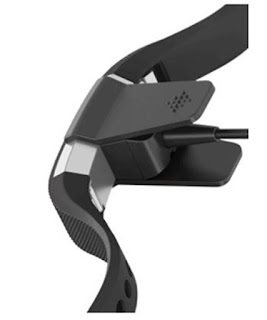 In addition to wireless syncing, the Bluetooth allows you to get alerts from your phone. This includes calls, texts, and calendar events. I like this feature. I can set my phone to silent and quickly take a glance to see who is calling or texting. Neat feature! The unit it self will vibrate when an event from your phone occurs. When you lift your wrist, the Alta HR will display who the call/text is coming from. Only the first forty characters of a text will show, but at least you know who it was from. This is great for screening calls or if you are in a meeting and do not want to get 'caught' looking at your phone. I have not tried the calendar feature, yet...I am not that important. But, I imagine it is the same. The vibrating function is also used to give you reminders to move. The tracker encourages you to move every hour, at least 250 steps. About ten minutes to the hour, you will get a little buzz, encouraging you to move. If you get your 250 for that hour, another buzz lets you know mission accomplished. Reaching the goal of 10,000 steps a day (default) will also buzz the unit. A little animation will be displayed on the screen to celebrate. 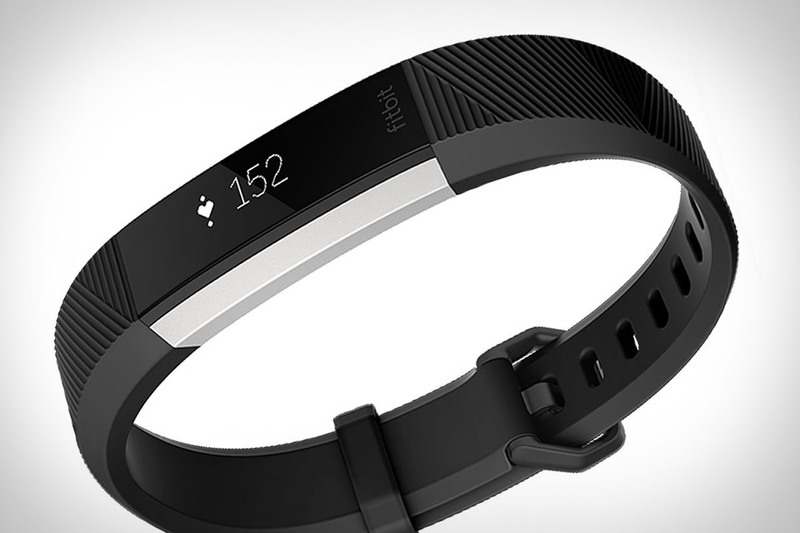 The 'main' feature of the Alta HR is the continuous heart rate monitor. The two green lights magically measures the wearer's heart rate. The heart rate is displayed on the default screen with a little heart icon that tells you which zone you are in, it also displays resting heart rate when you scroll through the display. Because it constantly monitors the heart rate, it can be used to analyse sleep. Along with your exercise activity, you can view your sleep pattern through the app. Back to the Fuelband for a second. The Fuelband was a fixed semi-rigid shape. It could be uncomfortable at times, say if you were wearing with slashguards, playing hockey. The Alta HR has a soft rubber strap with buckle closure. Not fancy enough for you? The strap is interchangeable. There are a variety of straps and bracelets available for the Alta HR, everything from rubber, leather, metal...you can even get one that looks like a traditional watch with a round dial. Yep, accessories that cost more than the base unit. I have yet to wear the new Alta HR and play hockey with it. It does feel like it has a better sensor and may track my 'efforts' when playing a game. With the Fuelbnad, I got about 600 NikeFuel points a game...which is about the same as an hour of yoga. I am curious to see how this Fitbit tracks hockey movements. I might even get back on the bike and see how that tracks. 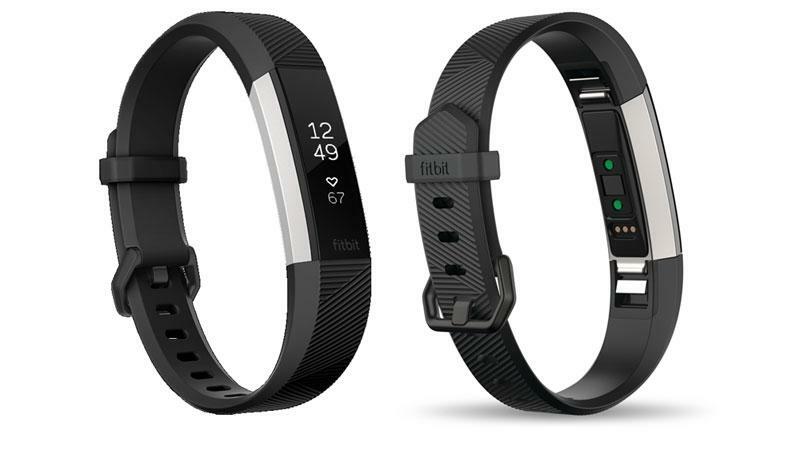 If you are looking for a fitness tracker, check out the Fitbit Alta HR. Ha, not like you can get a Nike Fuelband. Those might be collector's items one day.